Sat 9.00 a.m. 3.00 p.m.
M-F 8:30 a.m. 4:00 p.m. The lightest low-emissions outboard in its power range. Great for deck, inshore fishing, bass, aluminum tiller, runabout open bow, inflatable rigid hull, and fish & ski boats. 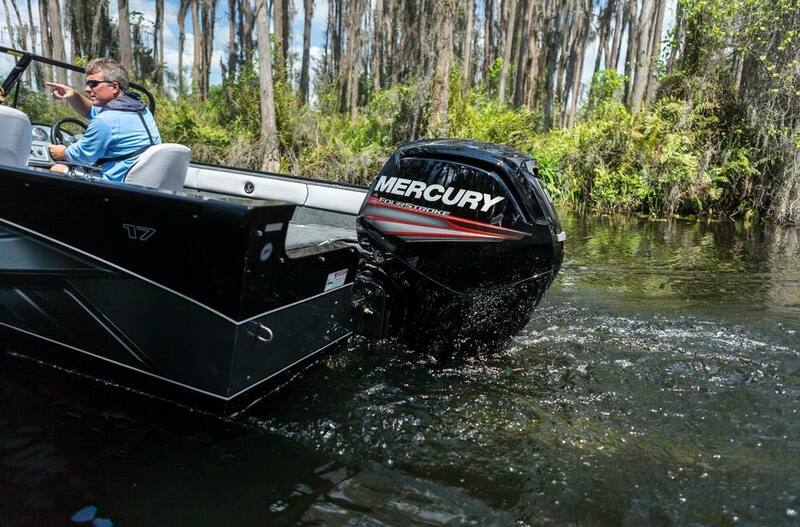 Making Boating Easier and Safer: Since its launch at the 2016 Miami International Boat Show, Mercury Marine’s Active Trim has been providing a “wow” factor, impressing the most seasoned boaters. VesselView Mobile - Overview: Get the most from your Mercury engine with the VesselView Mobile app for iOS and Android! 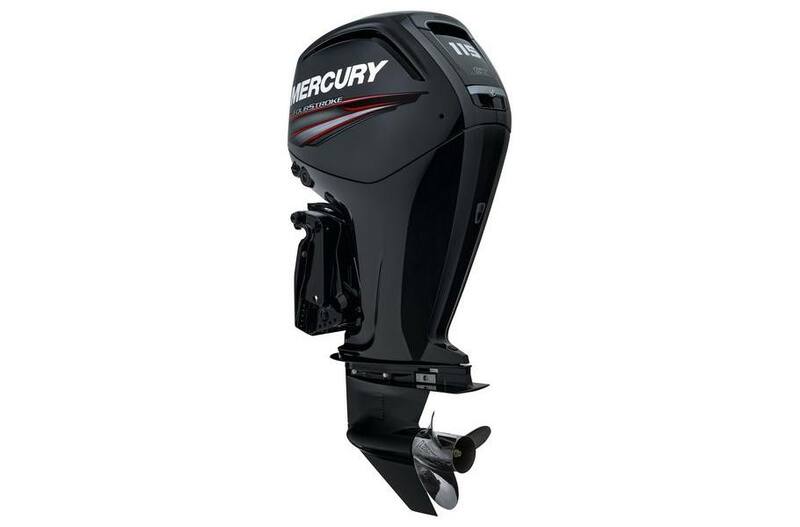 Monitor the basic functions of your outboard motor: rpms, fuel management, miles per gallon, engine hours, coolant temperature, and battery voltage. Dry weight specification is for the lightest-version model.